When someone is working on overcoming an addiction they may find that doing so is not quite what they thought it would be. One of the first problems that many addicts run into when they are trying to overcome their addiction is that they don’t ask for help or they do not hang onto resources that are available to them for use in their sobriety and their recovery. If you want to be able to stay clean and sober and you want to be able to improve your life in great strides then using resources available to you is going to be one of the best things that you can do. One of the best types of treatments for overcoming an addiction is the use of cognitive behavior therapy. Generally, this type of therapy is mainly talked about when children are receiving therapy for behavioral problems, but it is used for much more than just that. There have been many addicts who have benefited from cognitive behavior therapy. If you want it to help you, learning more about it can help greatly and adding it into your personal development plan can help you as well. In the simplest terms, cognitive behavior therapy has two main parts. The first part of this type of therapy is functional analysis. This means the feelings, emotions and the thoughts that you have are looked over and analyzed. You and a therapist can work together to do this process. The point of this is to figure out behaviors you have that need to be changed to be more successful in sobriety and recovery. The second part of this type of therapy is skills training. This means that you are unlearning habits and behaviors that you no longer want to have as part of your life and learning newer, healthier skills. What does cognitive behavior therapy say about your thoughts? When you are using cognitive behavior therapy you will learn that you are not your thoughts. You will also learn that the way that you think about something that you are going through will affect what happens. Many people believe that the more negatively you think, the more negative things will happen to you and vice versa. However, the great thing about cognitive behavior therapy is that it teaches you that you can change the way you think, hence changing the way that you behave, which is very beneficial for sobriety and recovery from an addiction. Do you want this success? 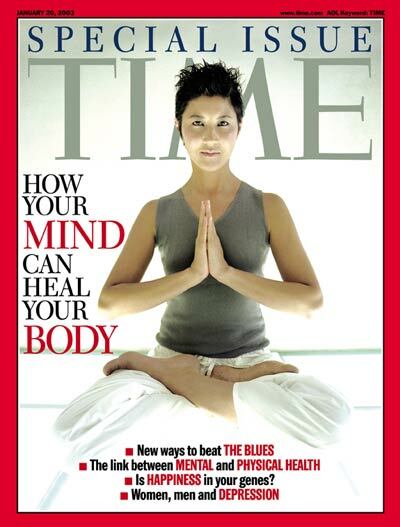 If so, add cognitive behavior therapy into your personal development plan. 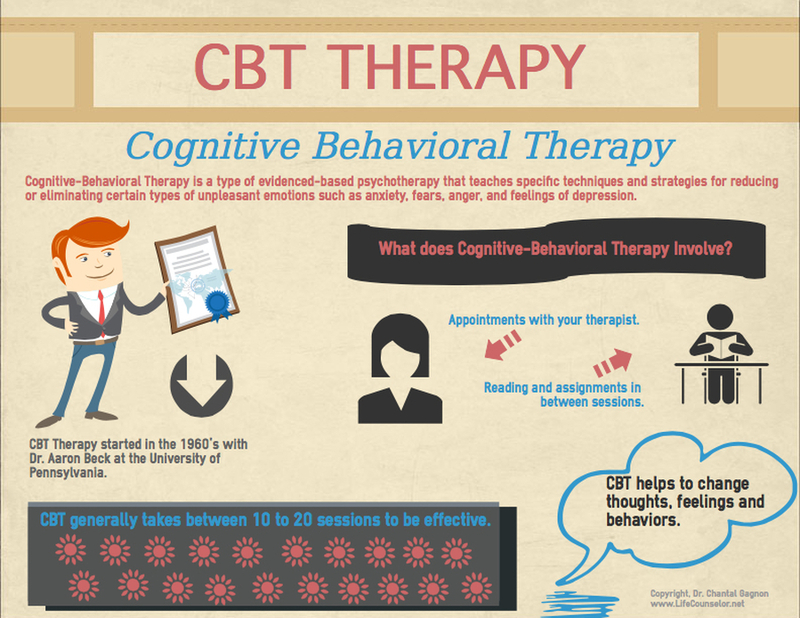 What are some of things that cognitive behavior therapy is used for? While there are many different things that cognitive behavior therapy is used for, it is commonly used for addicts who are trying to overcome their addiction. One of the many reasons why this type of therapy works so well with addicts is because it works to change behaviors. Some of the most common behaviors or disorders that addicts have that they would like to change are anxiety, depression, panic and more. When you are in recovery from your addiction and/or you are still working on overcoming your addiction then this type of therapy is going to help you out more than you know. If you are like many others who have an addiction then you may have anxiety symptoms or attacks, panic attacks, depression and other similar diagnoses. Overcoming these diagnoses will be a major part of how you overcome your addiction and will be a major factor in whether you will be able to overcome your addiction too. The less anxiety, depression, stress and panic that you have, the better you will do in overcoming an addiction. It can be very helpful to create a personal development plan when overcoming your addiction. This plan will include many things and you may want to base it on the use of cognitive behavior therapy. This type of therapy has helped many others overcome their addiction and you may be surprised but it can help you greatly as well. Add it into your recovery plan and see how it will be able to help you.